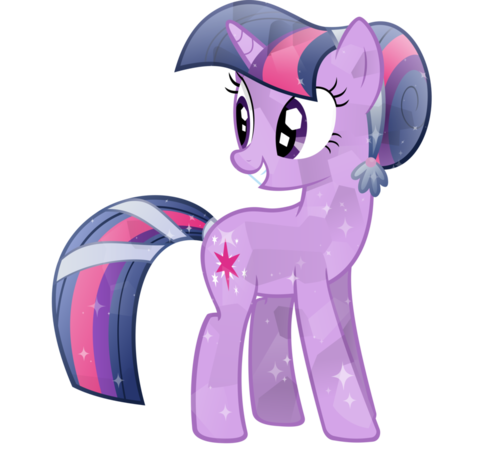 Twilight Sparkle as a Crystal gppony, pony. . HD Wallpaper and background images in the My Little Poney club tagged: photo. 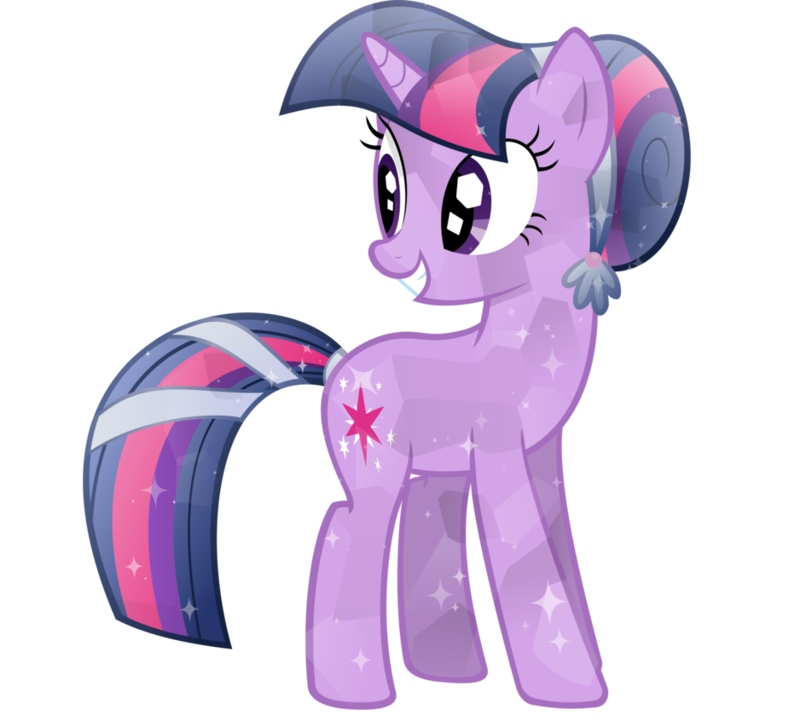 Twi looks awesome as a crystal pony!